Used by Greeks to support the digestive system and the skin, black walnut is rich in tannins and is traditionally known for its ability to cleanse and tone. 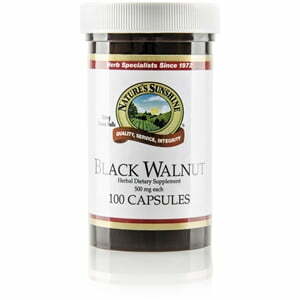 Each Nature’s Sunshine Black Walnut 480 mg capsule contain hulls rich in vitamin C and in the trace minerals chromium and iodine. 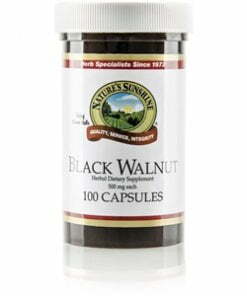 Black walnut is available in both capsules and alcohol-base liquid form.